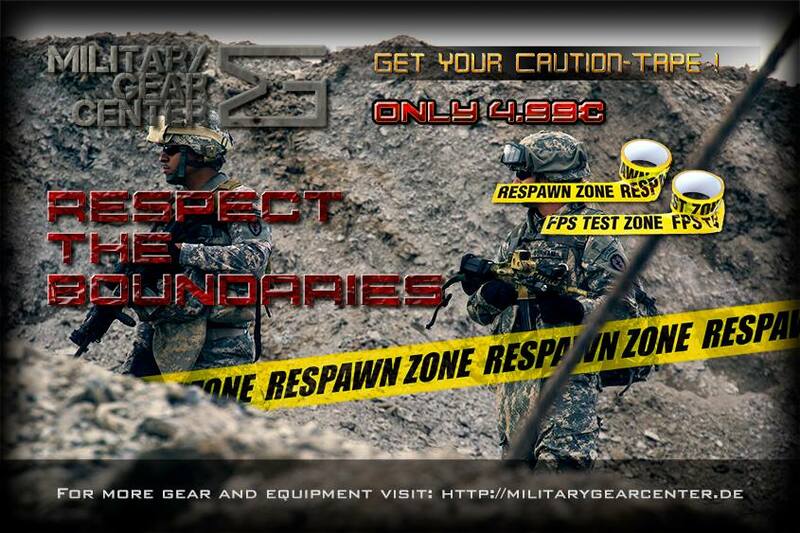 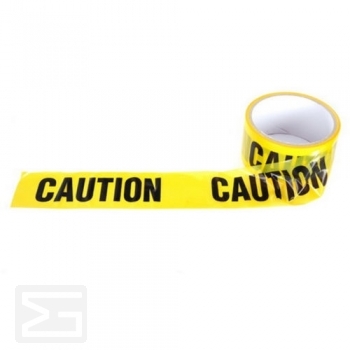 Military Gear Center // Get your Caution Tape!! 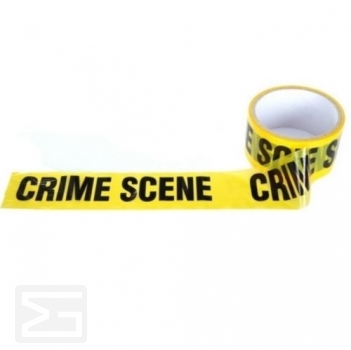 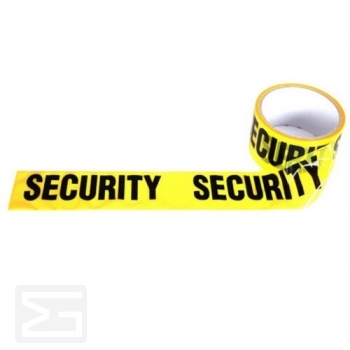 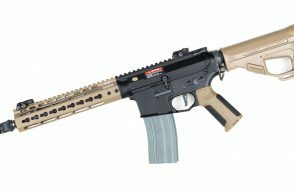 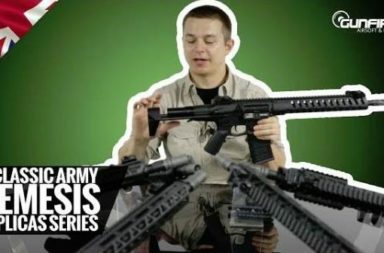 NOW available at Military Gear Center – Caution Tapes in five different versions! 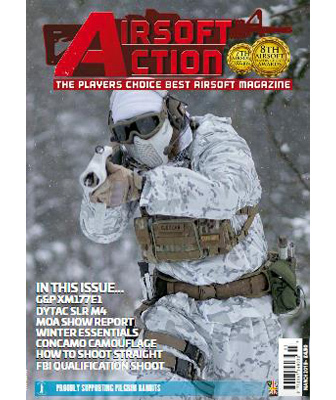 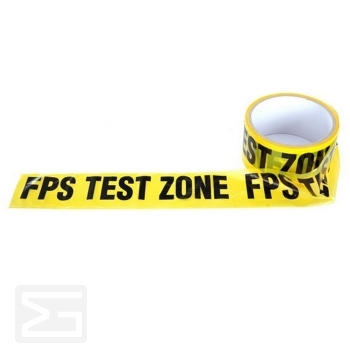 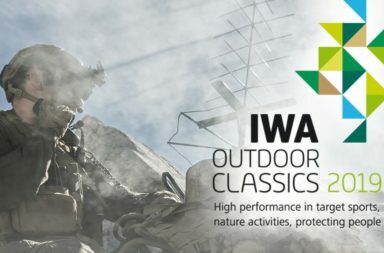 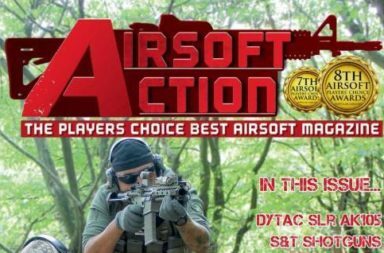 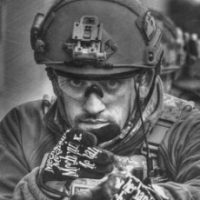 Sometimes, it´s good to have these kind of tapes with you at your local playground or training area to make it clear and visible to all participants where to go to test fire your guns, find save zones around the area or simple mark danger places.